Spoiler : Born in Indianapolis, Indiana 1/31/1925; died 11/15/1993 of cancer in Beverly Hills, California. 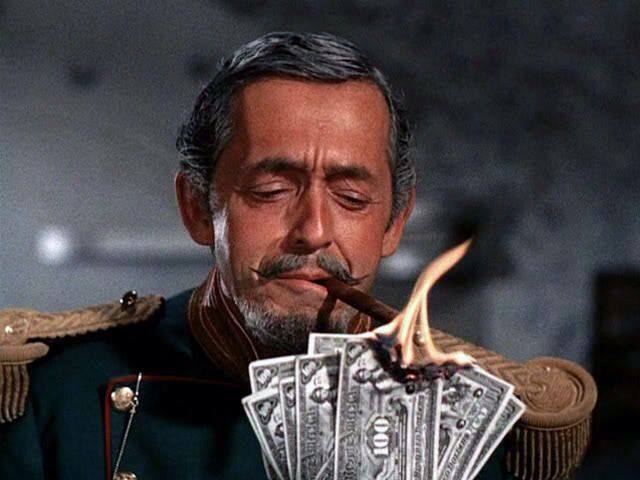 Screen debut in Pork Chop Hill (1959). Jeremy on The Wild, Wild West for CBS-TV	(1969). Narrator for the CBS-TV and syndicated television series The Twilight Zone (1985-1988). 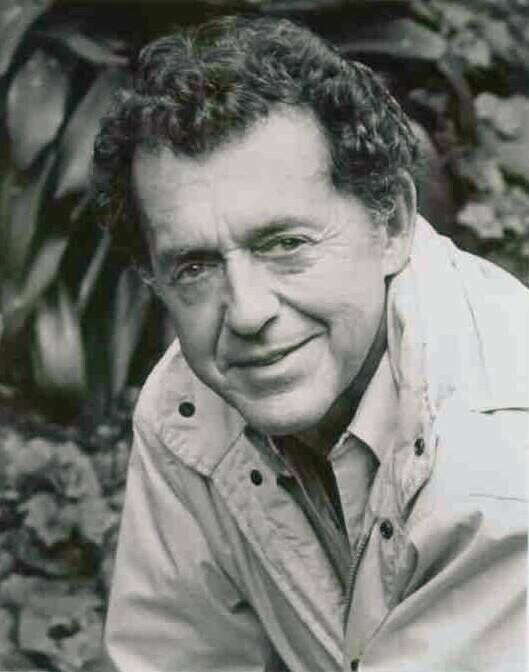 Spoiler : Charles Leonard Aidman (January 21, 1925 – November 7, 1993) was an American actor of stage, film, and television. Spoiler : Charles Aidman originally planned a career as an attorney but was sidetracked during World War II and naval officer training at DePaul University. Spoiler : Among his many television credits, Charles guest-starred on NBC's The Virginian in the episode "The Devil's Children" and twice on the NBC western series The Californians. 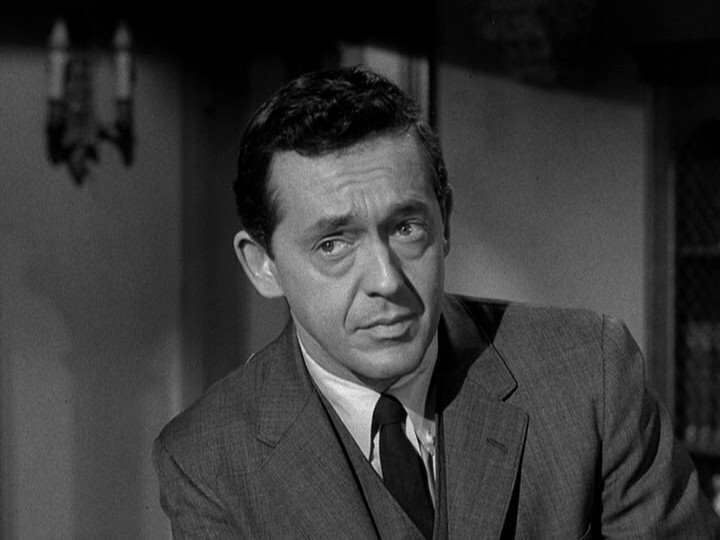 Spoiler : He also appeared twice on David Janssen's Richard Diamond, Private Detective. He portrayed a bounty hunter on the ABC's western series Black Saddle. He was cast in CBS's fantasy drama, Twilight Zone in the episodes "And When the Sky Was Opened" and "Little Girl Lost." Spoiler : About this time, he guest-starred on five other western series: the ABC/Warner Brothers series Colt .45; ABC's The Rebel, starring Nick Adams; NBC's Riverboat, as Frank Paxton in the episode "The Fight at New Canal," with Darren McGavin as Captain Grey Holden; and The Americans, the story of family conflicts in the American Civil War starring Darryl Hickman and the successor series to Riverboat; CBS's Trackdown, as Len Starbuck in "The Samaritan"; and CBS's Johnny Ringo, as Jeffrey Blake in "The Stranger". Spoiler : Aidman played the father of Elmer Dobkins in an episode of Little House On The Prairie and appeared in an episode of the 1974 police drama Nakia. 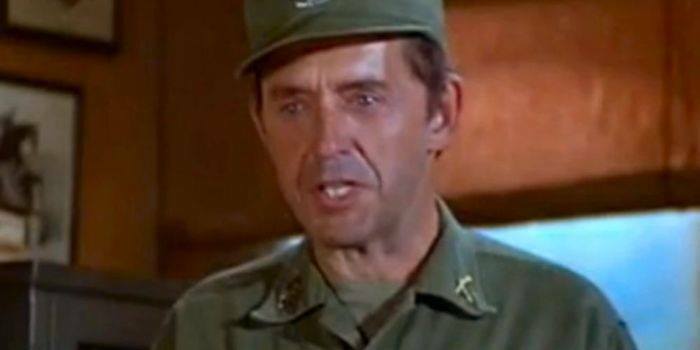 Three years later, he portrayed a memorable character in an episode of M*A*S*H, "The Grim Reaper," playing Colonel Bloodworth, a callous, sadistic commander who takes pleasure in predicting casualties and reducing his troops to statistics. Later, from 1985-1987, Aidman served as the original narrator for the revival of The Twilight Zone series until he was replaced by Robin Ward. Spoiler : His list of credits and appearances is quite long. Movies that he appeared in include: Pork Chop Hill ,War Hunt, Angel, Angel, Down We Go , Innerspace, Alien Zone and others. He appeared in 1 episode of Radio Mystery Theater. Spoiler : He was one of those character actors who seemed to be everywher & was always good at what he played.